RHINELANDER, Wis. – July 18, 2018 – The community is invited to attend a ribbon cutting event held by Associated Bank celebrating the grand opening of its new branch at 304 Lincoln St. in Rhinelander. The ribbon cutting ceremony will take place from 11 – 11:30 a.m. on Friday, July 27. As part of the ceremony, check presentations will be made to Habitat for Humanity and Rhinelander Community Foundation. Event attendees will be able to enter for a chance to receive a Randall Cobb autographed football. In addition, food will be available for purchase with all proceeds donated to Rhinelander Little League. 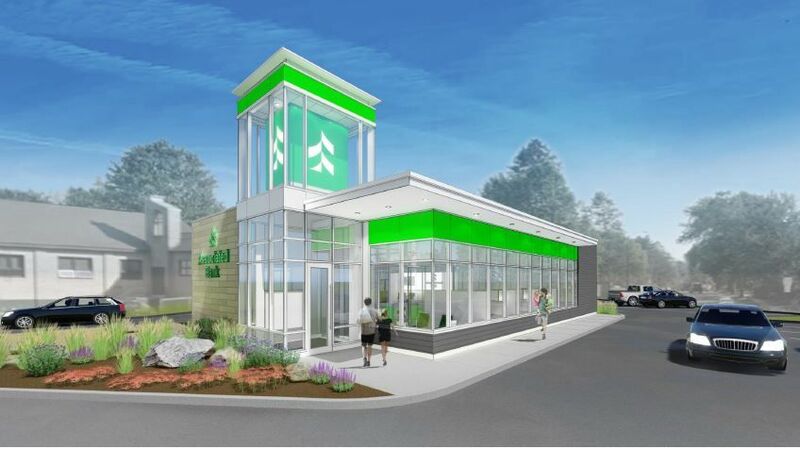 The new 2,700 square foot facility features Associated’s updated branch architecture complete with full service teller lobby and drive-through banking.